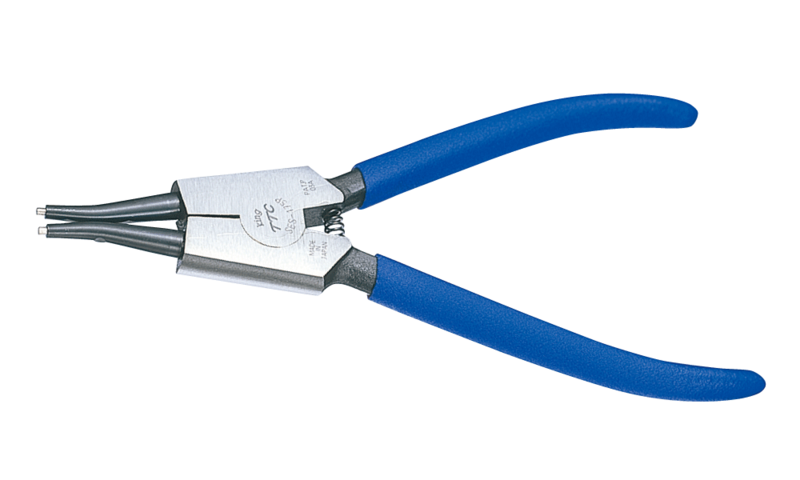 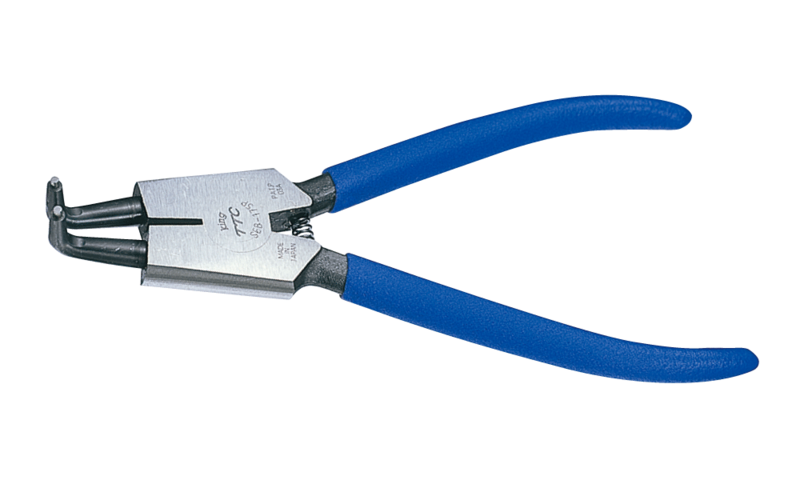 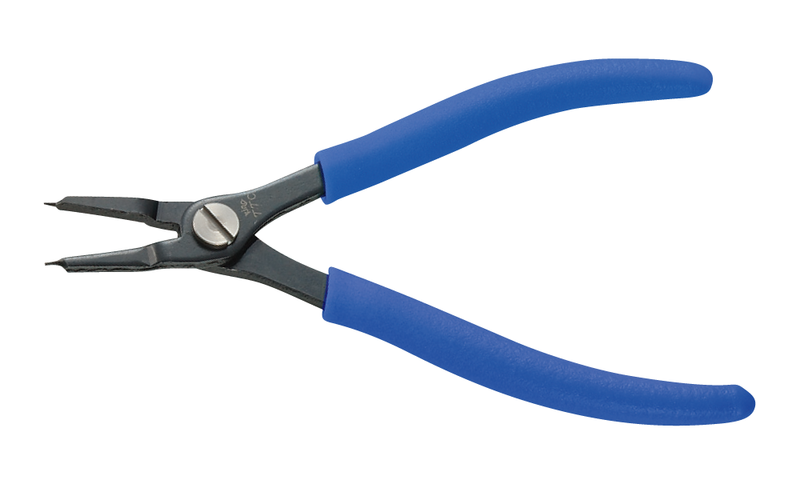 External Snap Ring Pliers Straight-Type 125 / 175 / 230 / 300mmSpringnew! 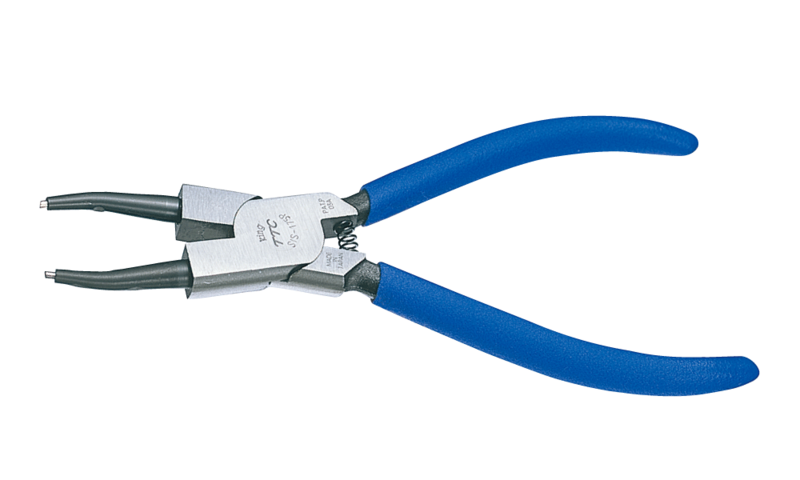 External Snap Ring Pliers Bent-Type 125 / 175 / 230 / 300mmSpringnew! 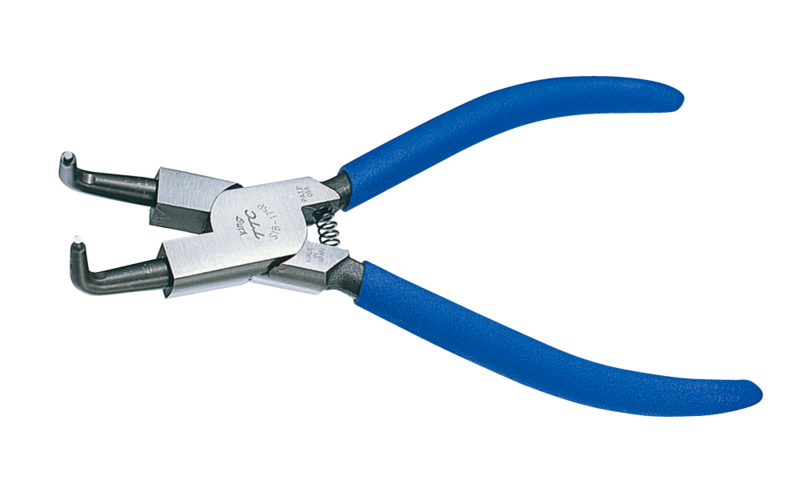 Internal Snap Ring Pliers Straight-Type 125 / 175 / 230 / 300mmSpringnew! 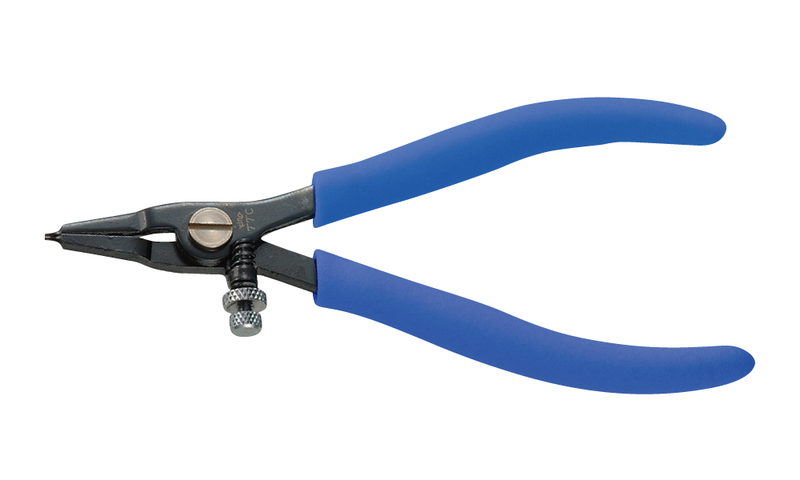 Internal Snap Ring Pliers Bent-Type 125 / 175 / 230 / 300mmSpringnew!